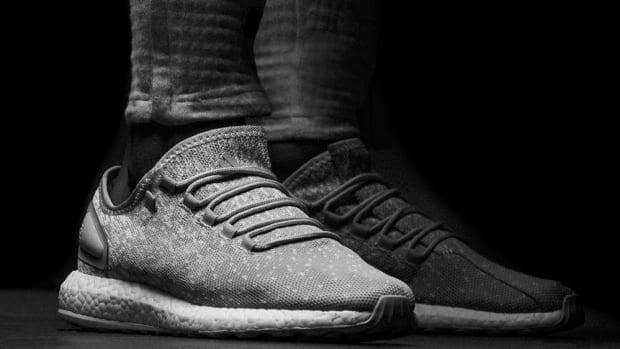 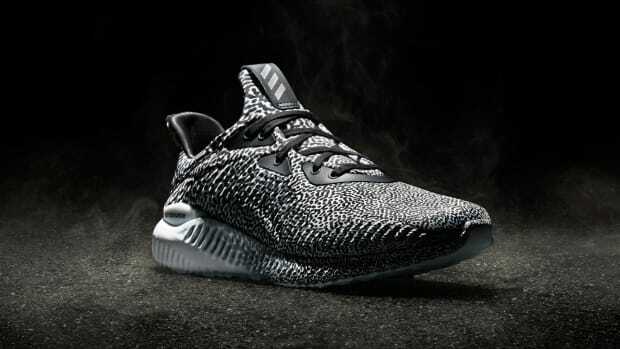 adidas is set to expand its AlphaBOUNCE franchise with the announcement of a new silhouette, the AlphaBOUNCE Instinct. 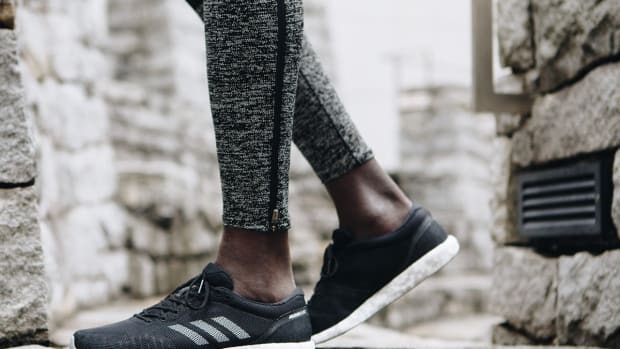 The shoe is built for versatility, accommodating every part of an athlete&apos;s workout by taking inspiration from the natural movement of the human body. 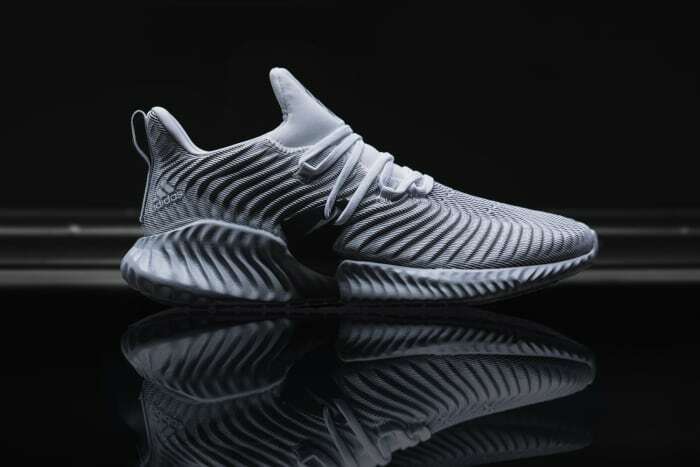 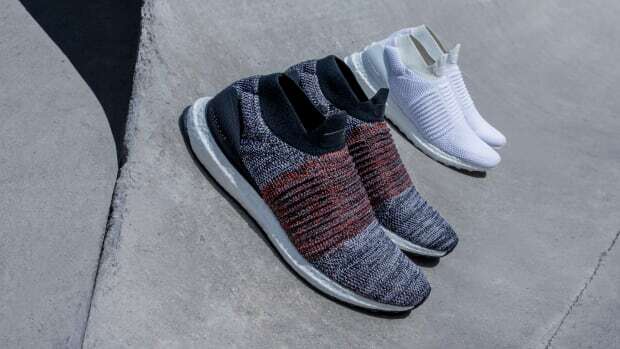 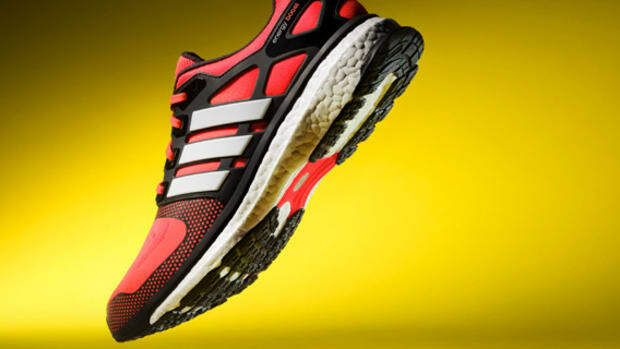 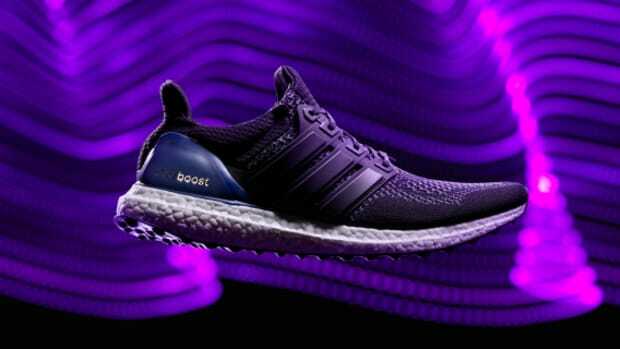 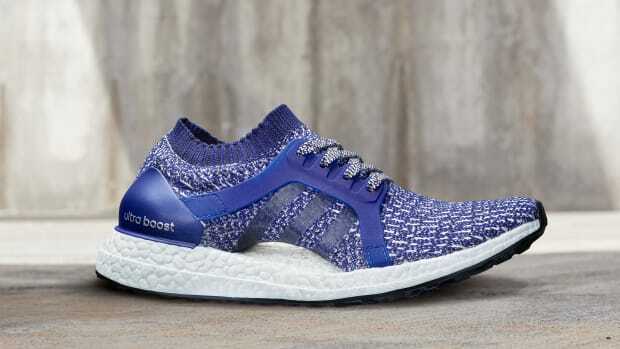 Key performance details include the combination of adidas&apos; Adaptive Torsion System, executed in an innovative "S"-curve pattern, with adidas BOUNCE for maximum comfort and cushioning. 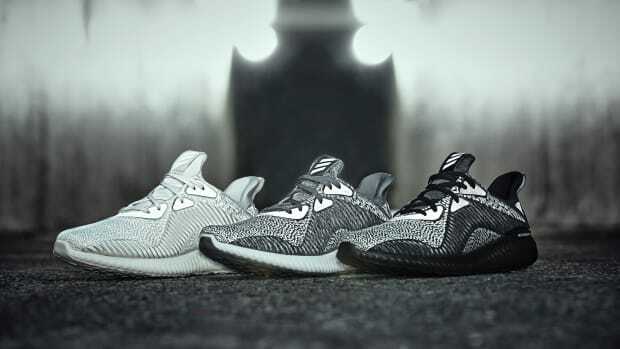 The distinctively patterned upper is constructed from breathable engineered mesh, forged for linear multi-directional movements, and underfoot is a Continental Rubber outsole for enhanced traction on both wet and dry surfaces. 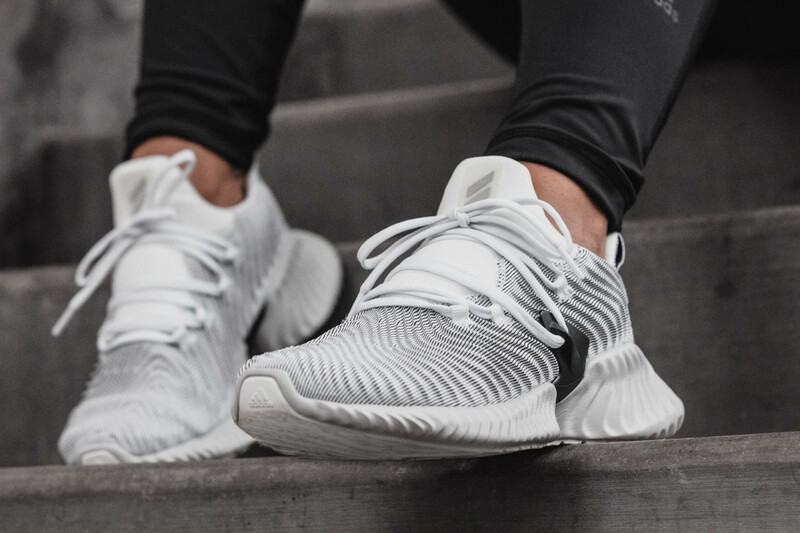 Look for the adidas AlphaBOUNCE Instinct to hit stores and adidas.com on July 7.